This is income tax calculator for Nova Scotia province residents for year 2012-2019. Current tax rates in Nova Scotia and federal tax rates are listed below. IMPORTANT: This tax calculator is used for income tax estimation. 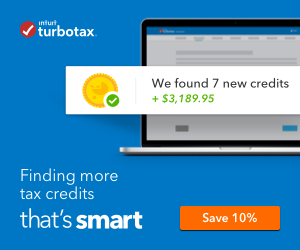 Please use Intuit TurboTax if you want to fill your tax return and get tax rebate for previous year. It is free for simple tax returns or gives you 10% discount for more complicated tax returns. Here is list of free netfile software to file your tax return. In 2019 Nova Scotia basic personal amount, tax brackets and tax rates were the same as in year 2018. Basic personal amount is $8,481. In 2019 Canadian federal income tax brackets and base amount were increased by 2.2%. Federal personal base amount is $12,069. Historical Nova Scotia tax brackets are listed here and historical federal tax brackets and rates can be found here.